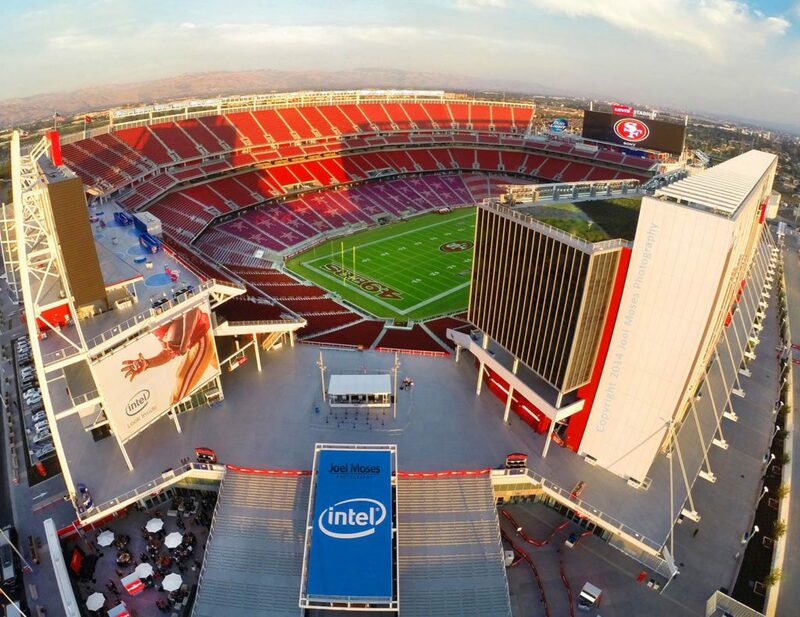 International Champions Cup Shines A Spotlight On Rising Soccer Stars – and Trex Commercial Products | Trex Commercial Products, Inc.
As one of the largest football stadiums in the U.S., AT&T Stadium features over 35,000 linear feet of interior and exterior railing provided by Trex Commercial Products. 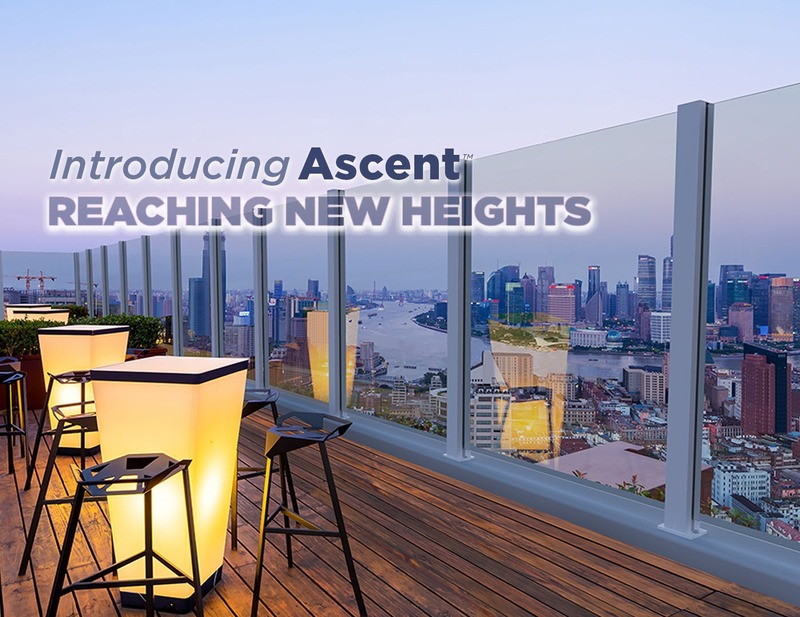 This state-of-the-art facility houses a variety of ornamental TCP railing styles including Track Rail glass railing, Tensiline cable railing, metal Griprail, and custom post-supported drink rails. 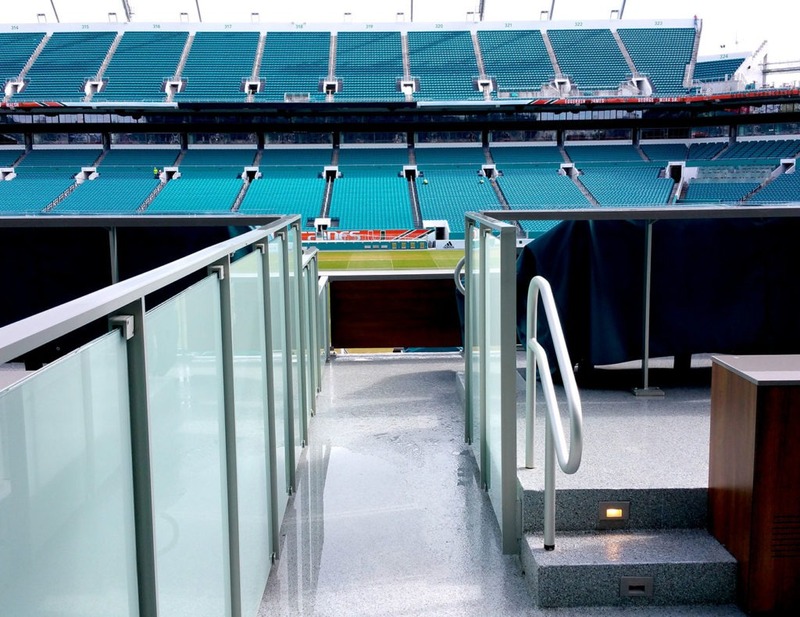 Hard Rock Stadium; Miami, Fla.
More than 16,000 linear feet of Trex Commercial Products railing went into this renovation, including custom post-supported railing with glass infill and Tensiline cable railing. 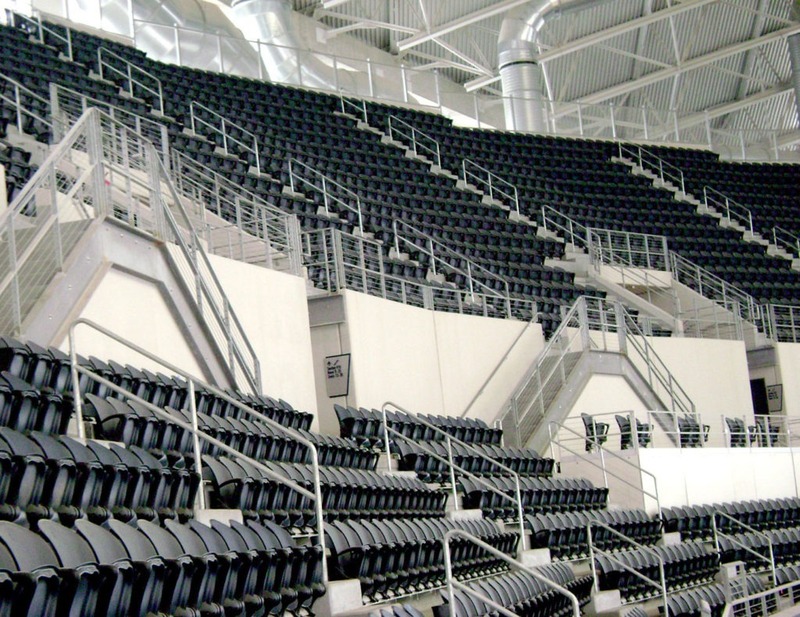 Forklift-able seating platforms with custom post supported railing brings a luxury seating experience down to field level. Trex Commercial Products designed, engineered and manufactured in excess of eight miles of ornamental railing for Levi’s Stadium. TCP also contributed to the stadium’s achievement of LEED Gold certification – the first U.S. professional football stadium to have done so. MetLife Stadium; East Rutherford, N.J. The second-largest stadium in the NFL in terms of seating capacity, MetLife Stadium is home to both the New York Giants and the New York Jets, as well as a prime venue for major concerts. 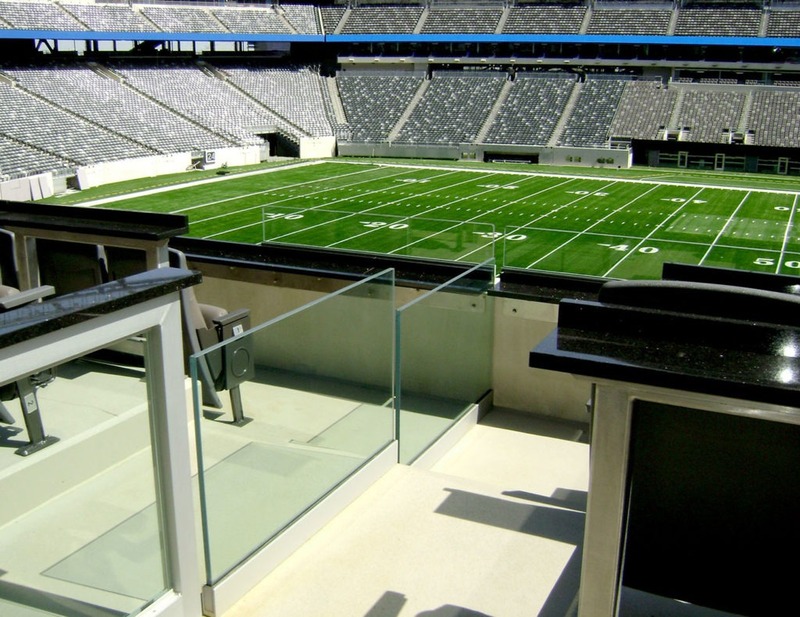 Trex Commercial Products Track Rail can be found throughout the stadium, including in the stadium’s VIP suites, concourse area and fan entrance stairs. U.S. Bank Stadium; Minneapolis, Minn. 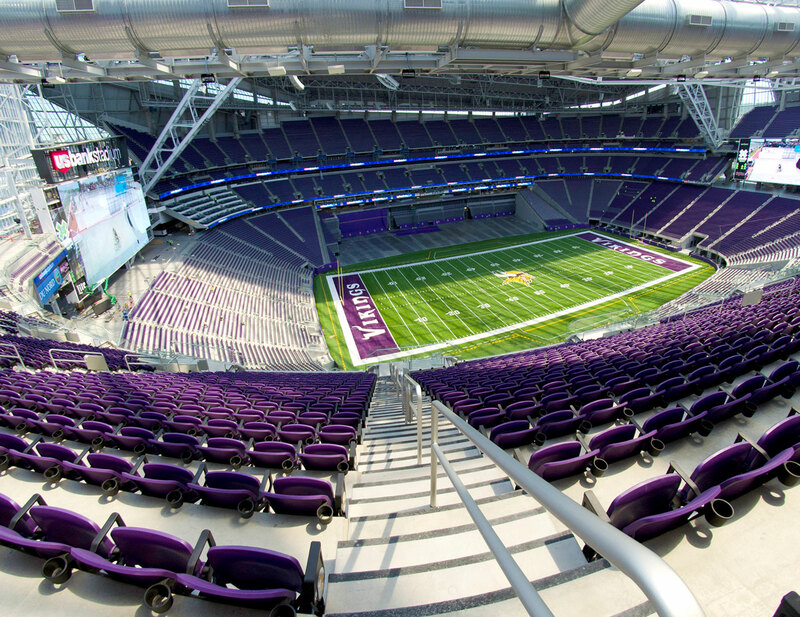 Designed to stand tall for generations, the home field of the Minnesota Vikings features more than 49,000 linear feet of Trex Commercial Products decorative railing. 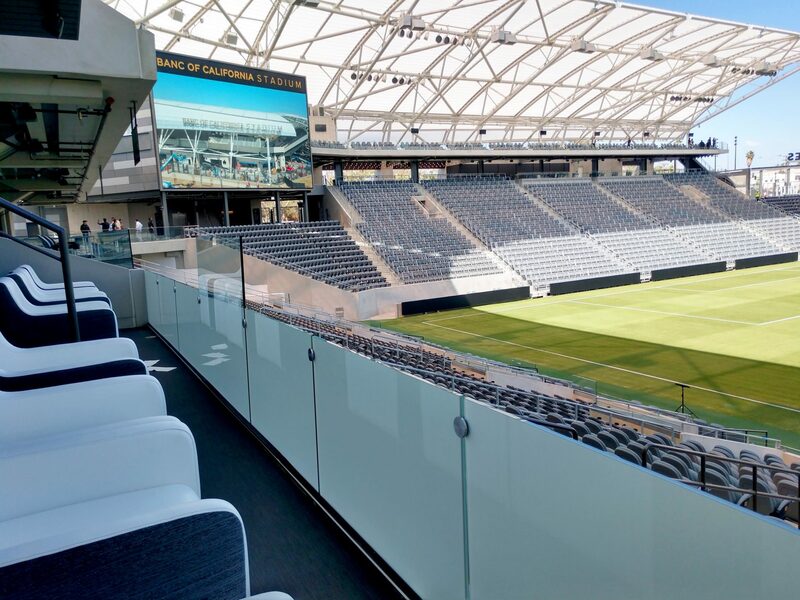 From Griprail and Tensiline cable railing surrounding the stadium, to the stylish frosted glass drinkrails in the elegant Valhalla Club, TCP’s work can be found inside and out of this spectacular stadium.